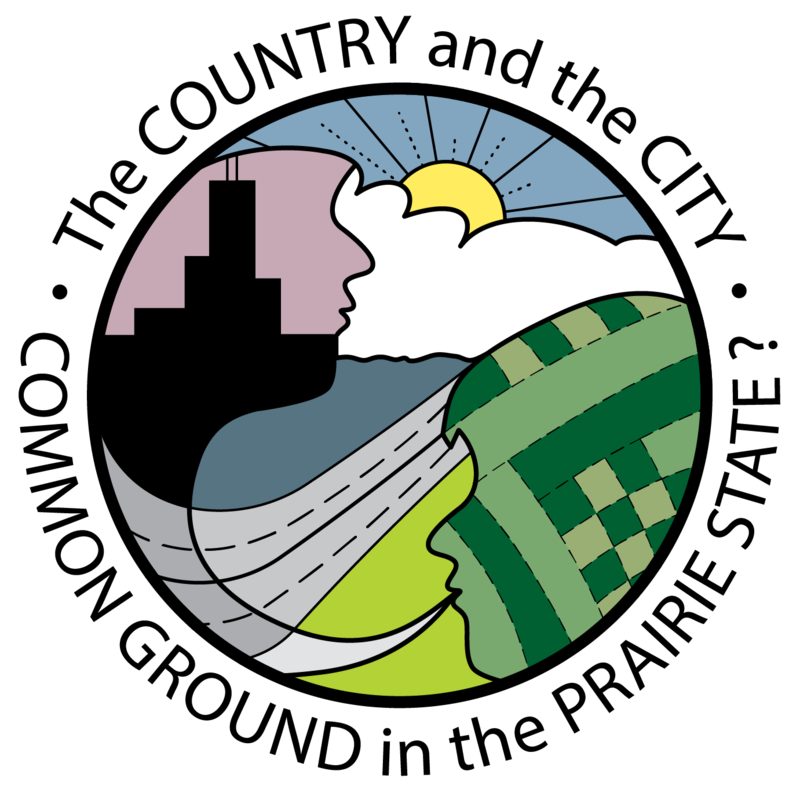 How can rural and urban communities maintain their cultural vitality and their sense of place in the face of economic, technological, and social changes? How can they sustain their defining cultural features while also being culturally inclusive? Is it possible to achieve a mutually beneficial relationship between cultural conservation and economic development, or are those two pursuits intrinsically opposed? Join Illinois Humanities as we consider these questions during the first event of The Country and the City program series. The discussion will draw upon six panelists’ experiences (three representing rural communities and three representing urban communities), as well as brief excerpts from Chapter 1 of Dispatches from the Muckdog Gazette: A Mostly Affectionate Account of a Small Town’s Fight to Survive by Bill Kauffman (Henry Holt, 2003). Doors open at 5:30PM. Refreshments will be served. Jim Nowlan of Toulon, Illinois, describes himself as “a jack-of-all-trades in Illinois public affairs.” He has been a state legislator, candidate for statewide office, state agency director, senior aide to three governors (none of whom, he notes, were indicted), campaign manager for U.S. senatorial and presidential candidates, professor, newspaper publisher, and columnist. 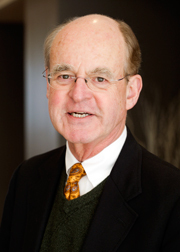 Nowlan received B.A., M.A., and Ph.D. degrees from the University of Illinois Urbana-Champaign and is a senior fellow of its Institute of Government and Public Affairs. He has taught courses in American politics at the University of Illinois Urbana-Champaign, the University of Illinois Chicago, Northern Illinois University, and Knox College. He is designated a “foreign expert” with the School of International Relations and Public Affairs at Fudan University in Shanghai. He has taught several classes in American government there in recent years and has lectured at major universities throughout China. Nowlan is author or co-author of seven books, including Illinois Politics (2010) and Fixing Illinois (2015), both published by the University of Illinois Press. He recently served as chairperson of the Illinois Executive Ethics Commission. Currently, Nowlan is president of Stark County Communications, which publishes newspapers in his predominantly rural home county in central Illinois. Jane Ann Petty has a penchant for designing welcoming spaces that reflect the souls of the neighborhoods in which they are located. 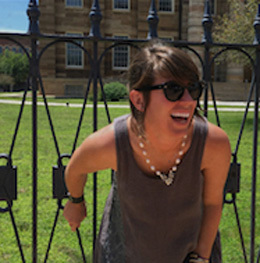 A native of Springfield and a graduate of Webster University, Petty studied graphic design, art, history, and hospitality. Her studies are reflected in the work that she does today with her husband, Jonas. In 2006, Jane Ann and Jonas Petty purchased a property on the Pittsfield square that was built as a hotel in 1838. Two years later, they reopened the establishment, which they named the William Watson Hotel in homage to its original owner, Pittsfield’s first settler. After ten years in business, they are confident of their mission to revitalize the historic square. In 2014, Petty brought her passion for coffee to Pittsfield, opening Free Press Coffee House adjacent to the hotel. The café is named after the Pike County Free Press, a newspaper edited by John Nicolay, who became President Abraham Lincoln’s personal secretary. The Free Press had been the first publication to recognize Lincoln as a potential President. 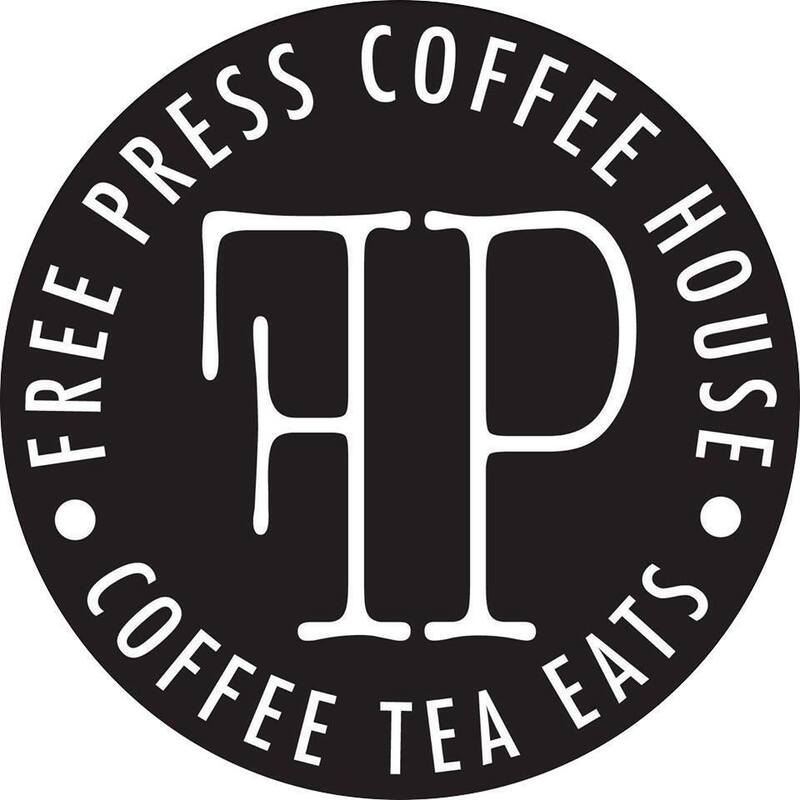 Free Press Coffee House has expanded to three locations, the others being in Mount Sterling and Springfield. Petty attributes the business’s success to its excellent products and small-town hospitality. The core of the Pettys’ business is J. Petty Design & Build. Together, they have renovated more than twenty historic properties, reflecting their respect for yesterday, today, and what is to come. Claudia Zabala, a Mexican immigrant who became a United States citizen in 2004, lives in Beardstown, Illinois. She and her husband moved to the United States in 1991, when she was twenty years old. They have three children: two who are in college and one who has completed a degree in biology. Zabala did not know English when she moved from California to Illinois in 1995. She obtained a job with a corporation the same year but was dismissed because she lacked the documentation necessary for legal employment. That experience strengthened her determination to learn English and pursue a career. She studied English as a second language at Lincoln Land Community College and joined the waiting list to become a legal resident of the United States. 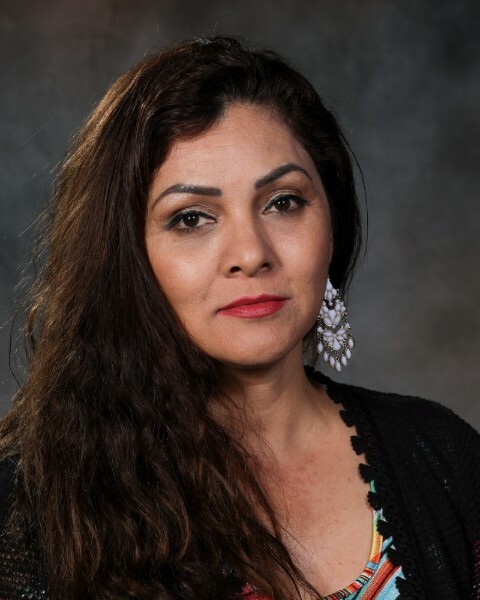 She completed additional studies at Lincoln Land and earned a bachelor’s degree in bilingual/bicultural education at Western Illinois University. Zabala soon became a fourth-grade teacher in Gard Elementary School in Beardstown. She was later asked to teach sixth grade at Beardstown Middle School. She teaches several subjects and especially enjoys teaching English as a second language, level II, to students of different nationalities. Leverne Backstrom is one of two daughters born to Lewis Coleman and Alice Louvenia Griggs Backstrom. She and her sister, Odessa, share the family home in the Olivette Park neighborhood of East Saint Louis, Illinois. She is retired from teaching language arts at East Saint Louis Senior High School and is a part-time administrative executive with Officer Funeral Home. She devotes much of her time to Trinity United Methodist Church, where she has been a member since 1960 and serves as a worship leader, certified lay servant, and member of several committees. 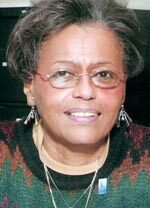 She is president of the Mississippi River District United Methodist Women’s Organization, the East Saint Louis Planning Commission, the Olivette Park Neighborhood Association, and the Katherine Dunham Centers for Arts and Humanities board of directors. She serves in leadership capacities with various other civic and cultural organizations in East Saint Louis and the surrounding region. 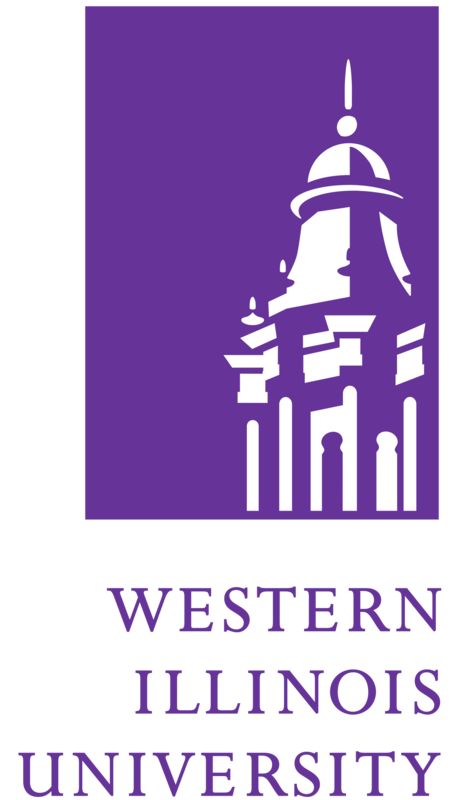 Backstrom graduated near the top of her class at the former Lincoln Senior High School in East Saint Louis in 1963 and received a bachelor’s degree in secondary education and speech and drama, with a minor in religion, from Kansas Wesleyan University in 1967. Leone Jose Bicchieri is executive director of Working Family Solidarity in Chicago. The proud son of Mexican and Italian immigrants, he has thirty years of experience in organizing workers and working families for racial equity and economic justice. Bicchieri has worked with farmworkers in the Northwest, poultry farmers and processing workers in the Southeast, meatpacking workers in the Midwest and Plains states, janitors in Midwestern cities, and temporary staffing workers in the Chicago area. He was on the national staff of the Immigrant Worker Freedom Ride and was a long-term volunteer in Nicaragua during the Contra War. He recently served as executive director of the Chicago Workers Collaborative, establishing the “Bringing Down Barriers” program to unite African American and Latino temporary staffing workers to win more rights. He was a founding board member of Raise The Floor, an alliance of eight worker centers in Illinois. Working Family Solidarity was formed to build racial alliances between low and moderate-wage workers. The organization pursues workplace justice, opposes gentrification, and supports urban development that aims to benefit all families. The organization combines workshops on labor and housing rights and related issues with direct workplace organizing, community outreach, and Racial Unity Dialogues intended to build long-term alliances. Bicchieri has lived in several countries and is multilingual. Vincent G. Thomas is a Rock Island Township trustee and adjunct instructor at Black Hawk College, Moline. For 29 years, he was director of Project NOW Community Action Agency, which serves Rock Island, Henry, and Mercer counties, retiring in 2001. Thomas was a reporter for two newspapers in the Quad Cities and co-published the New Times, a local monthly alternative newspaper (1969-1985). He worked in public relations for Franciscan Hospital in Rock Island; coordinated a branch of Rock Island Public Library; and taught at East Moline Correctional Center for Roosevelt University. He has served on boards of local and statewide organizations, including the NAACP, Left Bank Art League, Native American Coalition of the Quad Cities, U.S.-China People’s Friendship Association, and Casa Guanajuato in Moline. He is a founding member of the Quad Cities African American Museum. Thomas was among the first recipients of the Dr. Martin Luther King “I Have a Dream” award (1986) and has received awards from the Illinois State Council of Senior Citizens, Community Caring Conference, Quad Cities League of Native Americans, Illinois Citizen Action, Illinois Statewide Housing Action Council, and Christian Women United. 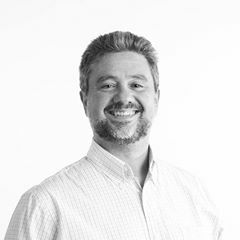 A certified Community Action professional, he holds a bachelor’s degree in business administration from the University of Charleston, another in journalism from Drake University, and a master’s degree in social work from the University of Iowa. 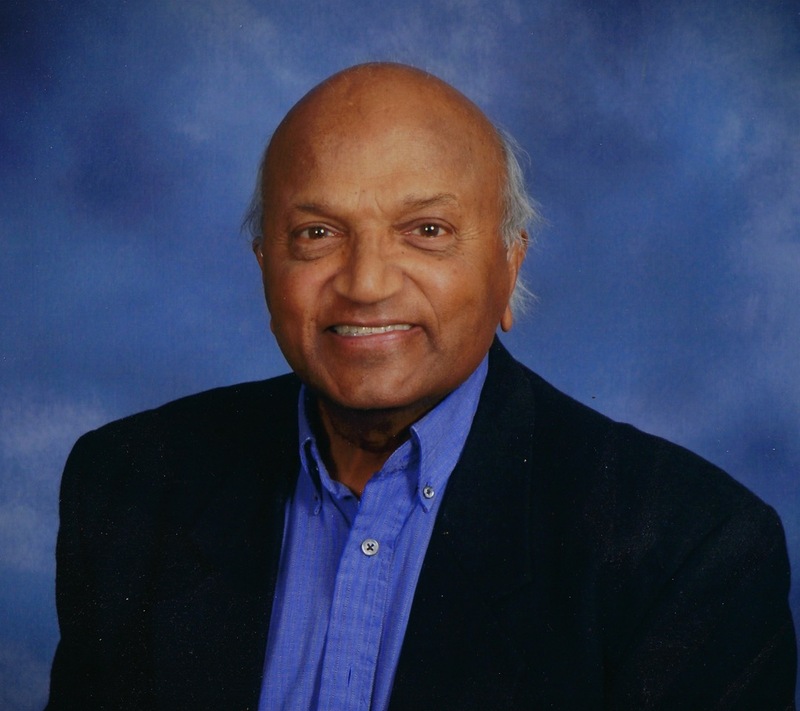 Originally from India, Thomas has lived in the United States since the mid-1950s. These excerpts are available at the Pittsfield Public Library and Free Press Coffee House. In John Gardner’s novel The Sunlight Dialogues, a bearded wild man is arrested for painting “Love” in the middle of Oak Street in the sleepy western New York city of Batavia. He is jailed; he escapes; he is gunned down. The disturber of the peace is revealed to be Taggert Hodge, a local boy gone loco, a wandering son who returned to clue Batavians in to the mysteries of existence. A blue-collar enclave surrounded by fertile black muck with its rows of onions and potatoes and corn, Batavia was a friendly little city, like one of Vachel Lindsay’s prairie towns, but with more ethnic spice: the English and the Scots and the Germans coexisted uneasily with the Irish, and at century’s dawn came a polyglot influx of Poles and Italians. Like my heroes – old men who refuse to learn the metric system, wizened spinsters who instead of whining about their [expletive deleted] osteoporosis write and self-publish books about the grain merchants and farmwives and country doctors who built their towns – we have it within our power to nurture 1,001 little regional revivals. Like the old paper-rock-scissors game, one handful of dirt trumps an entire globe. Or so I tell myself. The colossi of globalism – Disney, the U.N., Time Warner – are impregnable against conventional weapons anyway, so we must preserve our homes, our streets, our Batavias, with acts of recovery, restoration, and resurrection. The seed, the prayer – our only prayer – is love. Which brings us back to John Gardner’s Taggert Hodge. American regionalists face a daunting task. But one thing we must believe. Taggert Hodge was right. Love is the answer. Scrawl it across a highway near you.